Former Australia fast bowler Jeff Thomson has picked India as his favourites for the four-match Test series against Australia. 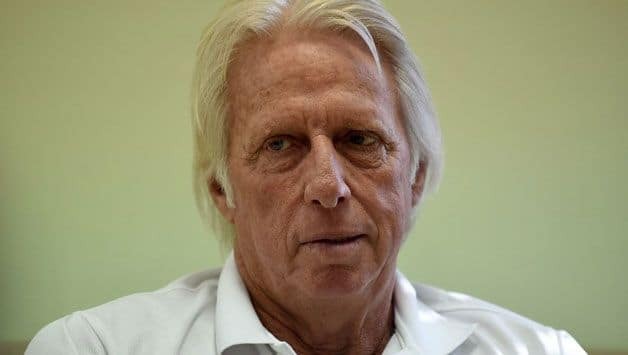 Former Australia fast bowler Jeff Thomson has picked India as his favourites for the four-match Test series against Australia and feels that the No. 1-ranked Test side can steamroll the hosts without Steve Smith and David Warner in their side. Considered by many as the fastest bowler of all time, Thomson believes that without the experienced due of Smith and Warner, Australia look week and vulnerable, and facing a side like India that boasts a formidable fast bowling unit, will not be easy to get away with. India and Australia play three T20Is starting November 21, followed by the first Test at Adelaide on December 6. 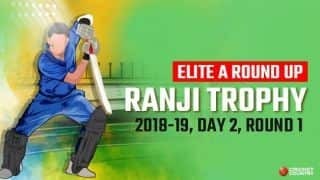 “You (India) have a solid team, a very good fast bowling unit and you should win if you play hard in the upcoming series. There is no reason why you should not steamroll Australia which will be without Smith and Warner. Without these two, the Australian batting line-up is very average,” Thomson said on the sidelines of the Ekamra Sports Literary Festival in Bhubaneswar. Earlier, former India batsman Sachin Tendulkar had called it India’s best opportunity to win a Test series in Australia. Ever since Smith and Warner were handed suspensions by Cricket Australia, Australia have struggled in Tests, and it was recently evident during the two-Test series against Pakistan. Despite showing a fight to escape with a draw in the first Test, Australia endured batting collapses in both innings of the second Test to give Pakistan victory. Thomson pointed out lack of proper footwork as Australian batting’s chief problem, a thought that was echoed by head coach Justin Langer after the Abu Dhabi Test. “You see the footwork of the Australians during the series against Pakistan (in the UAE which they lost 0-1). 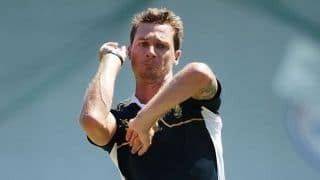 They lack technique, they just want to smack the ball out of the park, which is due to playing too many T20 and ODI matches,” said Thomson, who scalped 200 Test wickets for Australia in 51 matches. Regarding the bans handed to Smith and Warner, Thomson felt the verdict could have been a little less harsh. Following their involvement in the ball-tampering controversy in March during the Newlands Test, CA banned Smith and Warner for 12 months each, while Cameron Bancroft was suspended for nine months. There have been shouts of uplifting or reducing the ban, but the decision continues to stay as per CA. “Banning them for such a long period of 12 months is ridiculous. I heard that the ban was to be for six months but one person (the Australian Prime Minister) who has no business in the issue called up and it was changed to 12 months,” Thomson said.